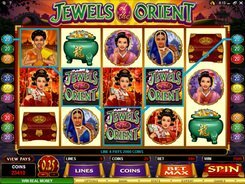 This is a 5-reel 9-payline slot from Microgaming, which theme revolves around Oriental beauties. The symbols depict five ladies of different Asian cultures dressed in their national clothes – plus two jewel boxes that come to life revealing gems and gold inside when creating a winning combination. A coin value ranges from $0.01 to $0.25, with a maximum of 20 coins accepted per spin. From that, the floor and ceiling wagers are $0.01 and $45, to suit the budget of every player. 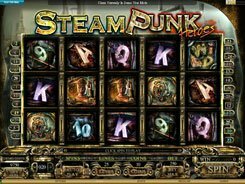 Regular symbols award x5 to x800 times a line bet for three, four or five of a kind. The Jewels of the Orient logo serves as a substitute for other symbols to complete a payline. 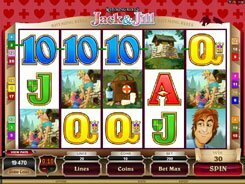 Besides, five wilds produce the slot’s jackpot worth x2500, which amounts to $12,500 if betting max. 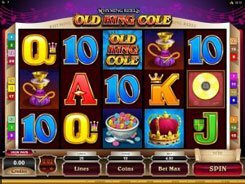 Three or more Emperor’s Palaces scattered anywhere on the reels activate 10 to 40 free spins depending on the number of scatters landed across the reels in the triggering spin. 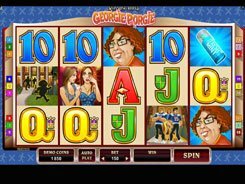 During the free spins round all winnings are paid out at up to x5 times the normal combination values. 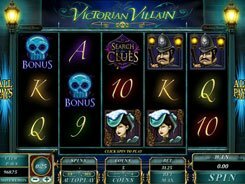 In conclusion, the slot boasts a bright Oriental twist with simple gameplay, slick graphics and generous bonus features to make your bankroll ticking over.